The Project Division mainly focuses on providing quality education to the students studying in Government schools in and around Coimbatore. 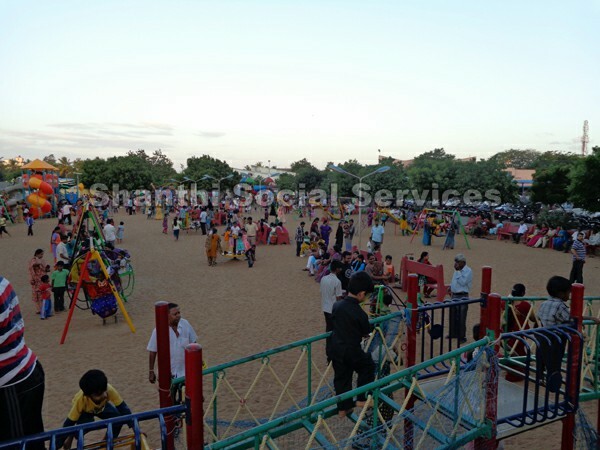 Construction of School Buildings in Government schools located in and around Coimbatore. Signed an MOU with Education Department for adoption of Government Girls Higher Secondary School, Ondipudur and Government Boys Higher Secondary School, Ondipudur to provide infrastructure and improve quality of education. “SSS-SHANTHI SOCIAL SERVICES” Scholarships for 225 students for pursuing their professional courses/graduation in 13 colleges in and around Coimbatore. 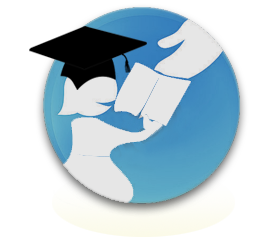 Providing Educational Aid for Academically good and financially weak students. 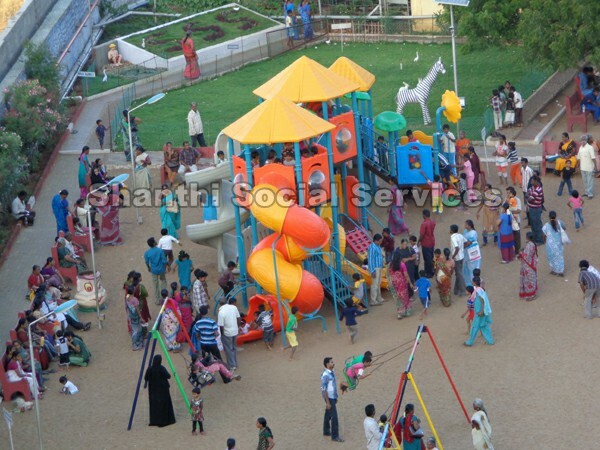 Free Meals are provided daily for the Aged, Helpless & Poor. Maintenance of Corporation Crematorium at Singanallur at low cost. Maintenance of Singanallur Bus Stand (including Public Toilet inside the Bus stand) on FREE OF COST basis. 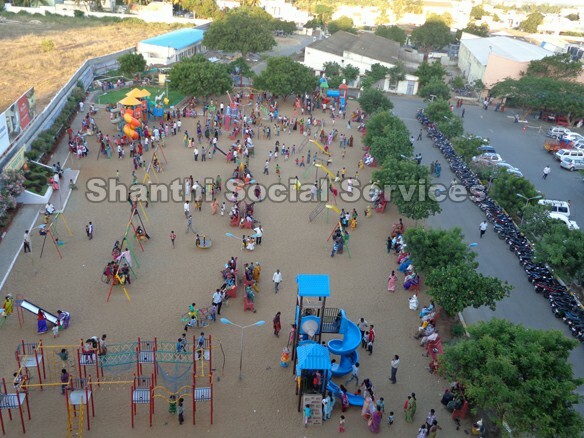 “SSS Child Development programme” - 5 Preschools are functioning at Kamatchipuram, Irugur, SIHS Colony, Kannampalayam & Stanes colony. Around 1200 kids from the age group 2 to 5 yrs are studying there. Right from the formation of the Trust, in the year 1996, various public service activities like laying, strengthening, widening of roads & clearing bushes from both sides of the roads, construction of minor bridges, etc., is being done. 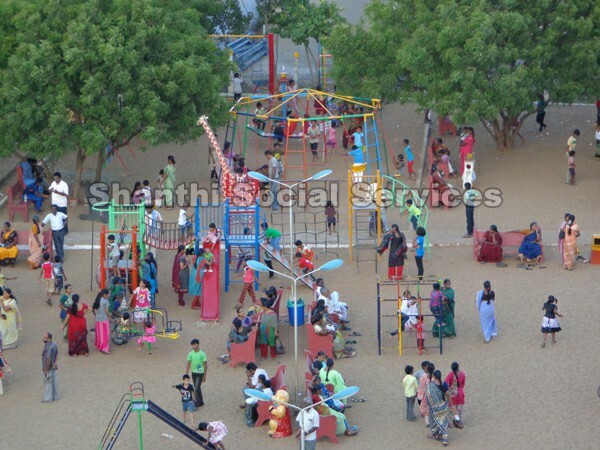 A Children Park has been set up inside the campus with some of the latest playing equipments. 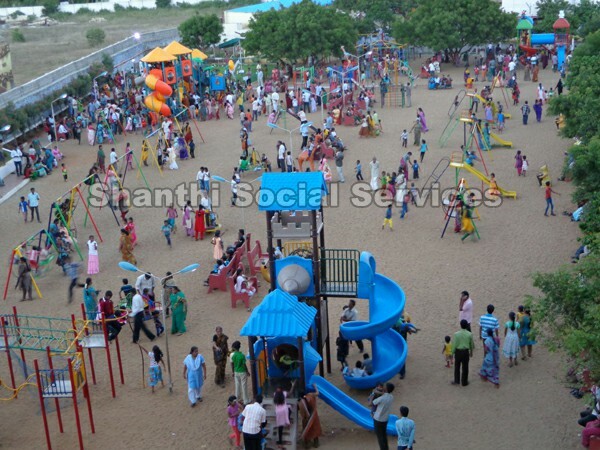 Around 500 to 600 kids are utilizing this facility.